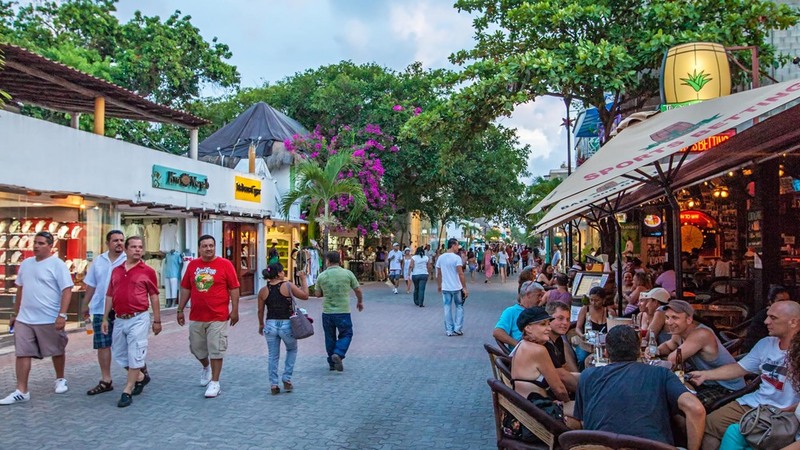 Playa del Carmen is often referred to as a "Quaint little fishing village", but no longer! 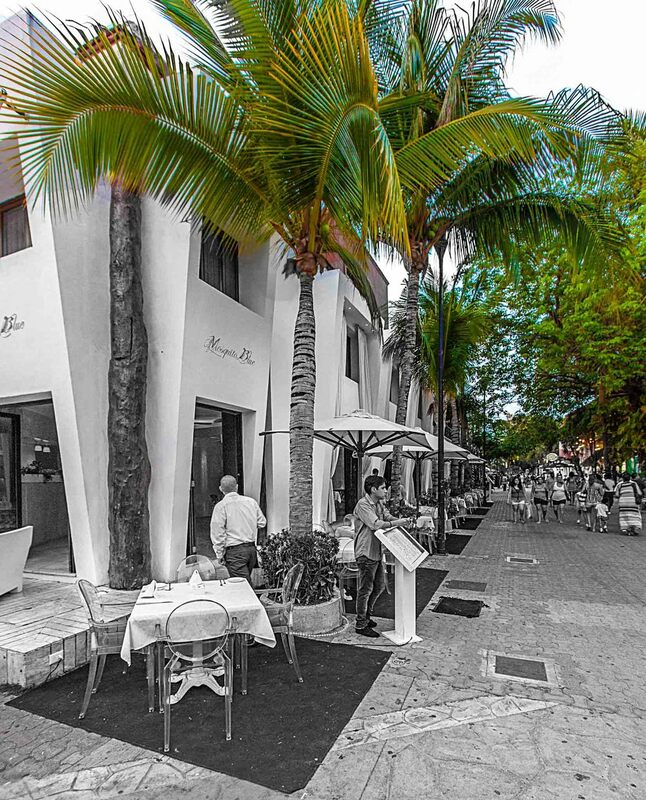 Playa has grown up and as we experience the growth of this now Internationally renowned city filled with luxury stores and million dollar homes, we are happy to share our views and experiences with you on our Playa Blog. 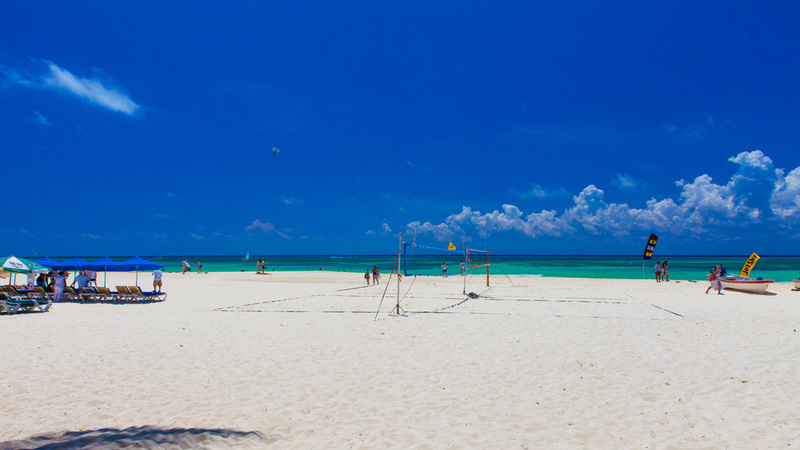 PLAY IN PLAYA DEL CARMEN! 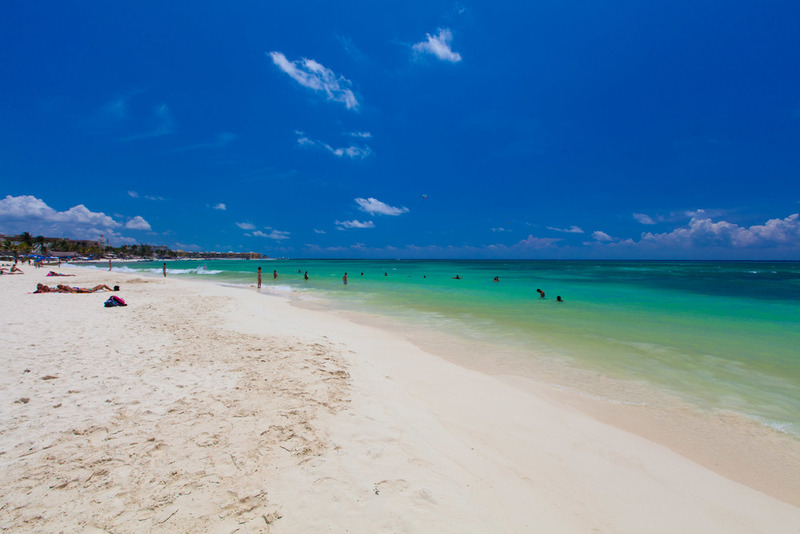 If you’re looking to relax, check out Playa del Carmen in the Yucatan peninsula. 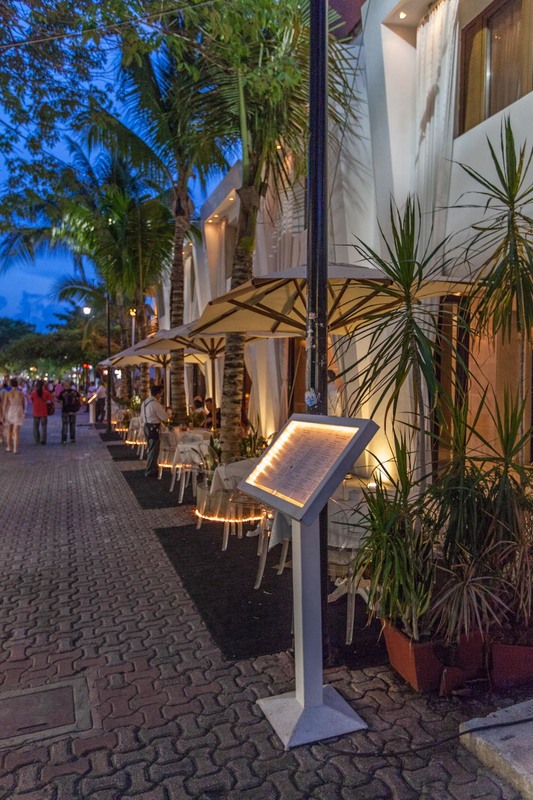 Once a tiny fisherman’s village off the Caribbean coast, this charming town is a mecca for tourists who like to stray off the beaten path. 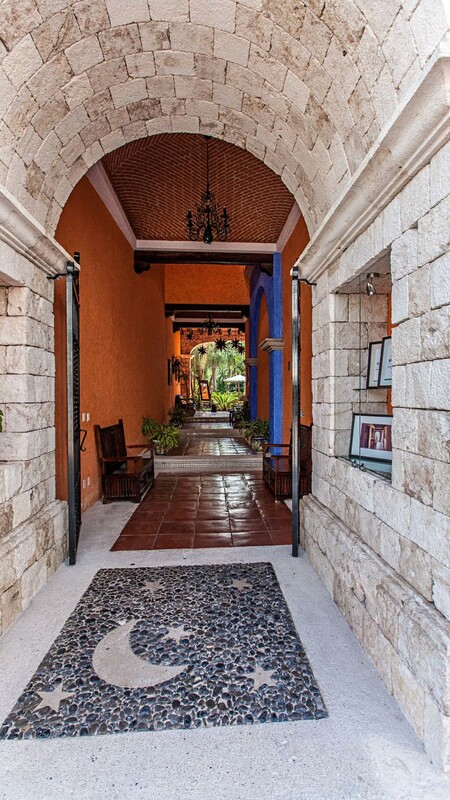 Experience Playa like a local and stay in a vacation rental - an authentic home away from home. 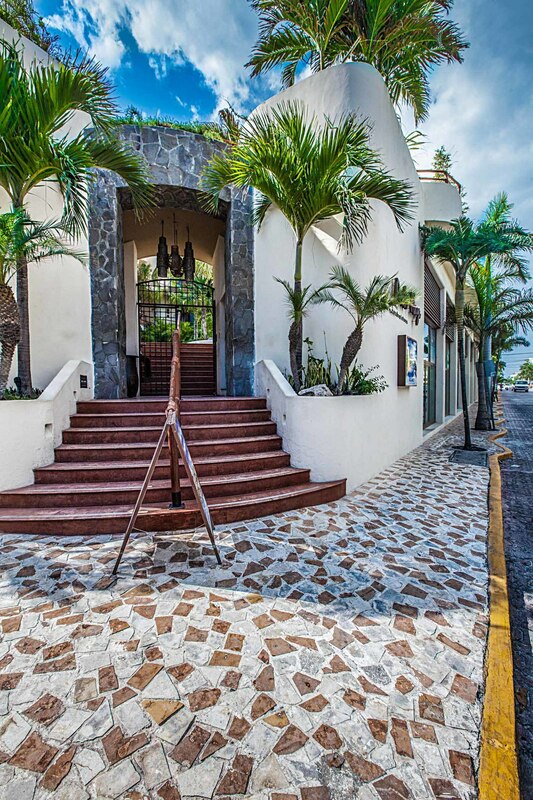 Choose an oceanfront condo for easy access to the beach, or a contemporary villa in town and enjoy amenities like high quality bedding, fully equipped kitchens, and on-site laundry facilities that will help make the most of your vacation in Mexico. 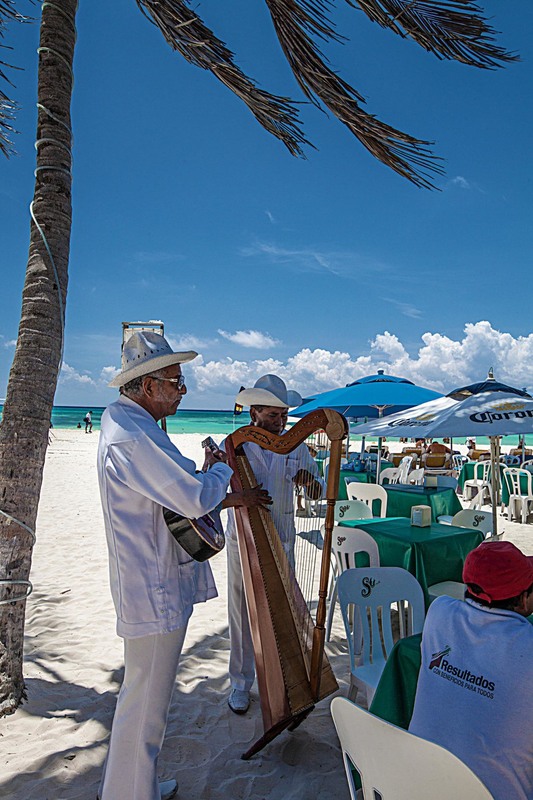 Traveling to Playa doesn’t mean you need to break the bank. 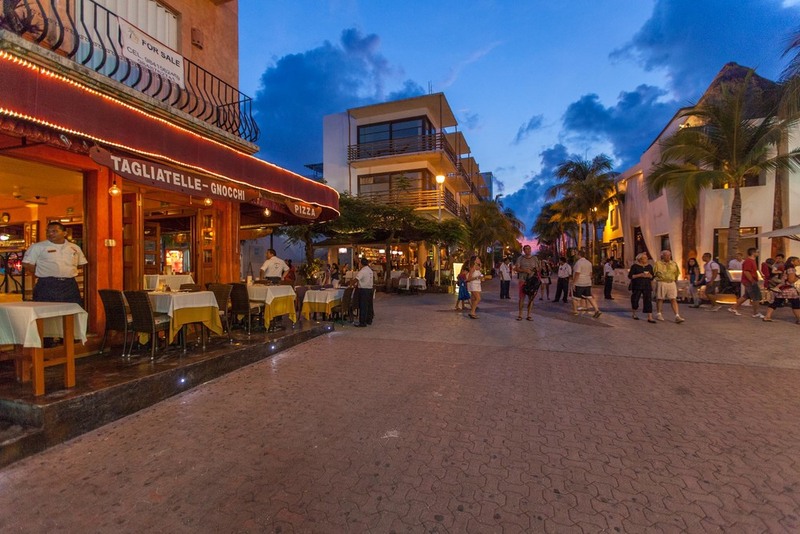 There are several affordable rentals, like studios or apartments that will leave you with enough money to spend on local attractions. 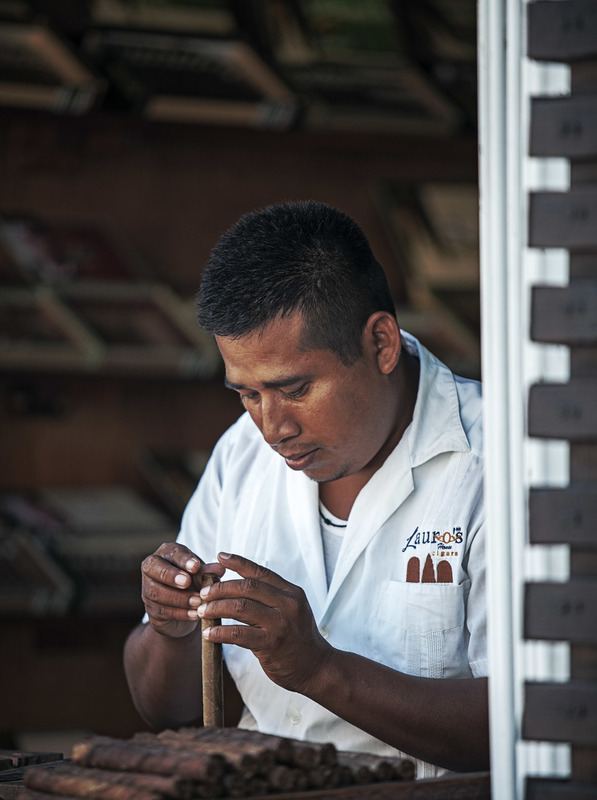 Visit Xcaret for a glimpse of Mayan archeology and ecology. 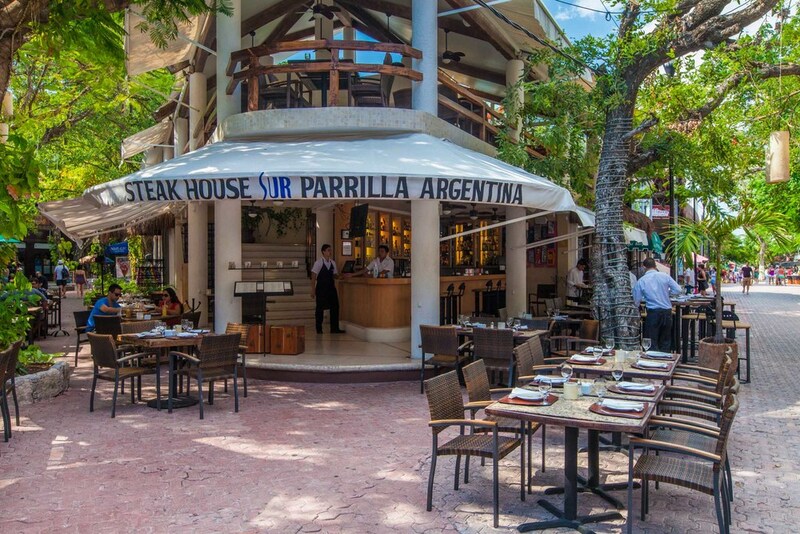 Or take a trip to Xel-Ha, an aquarium where you may snorkel, scuba dive, or just observe thousands of fish and sea creatures. 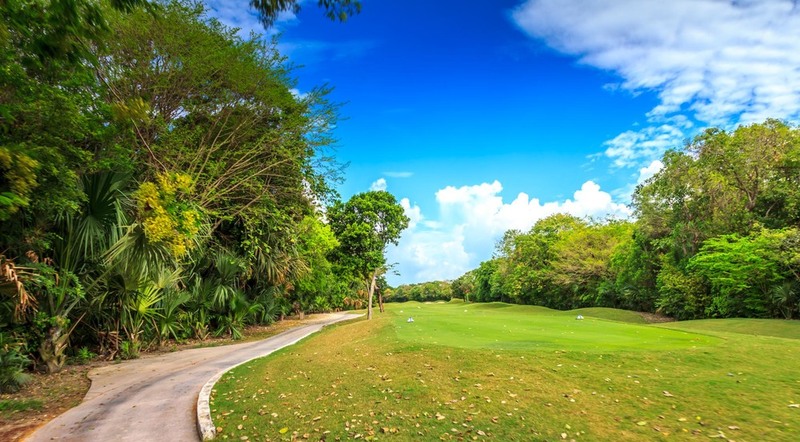 For a change of scenery, head out to Aviario Xaman-Ha, a large aviary that is home to several species of birds, iguanas, and other endangered animals. 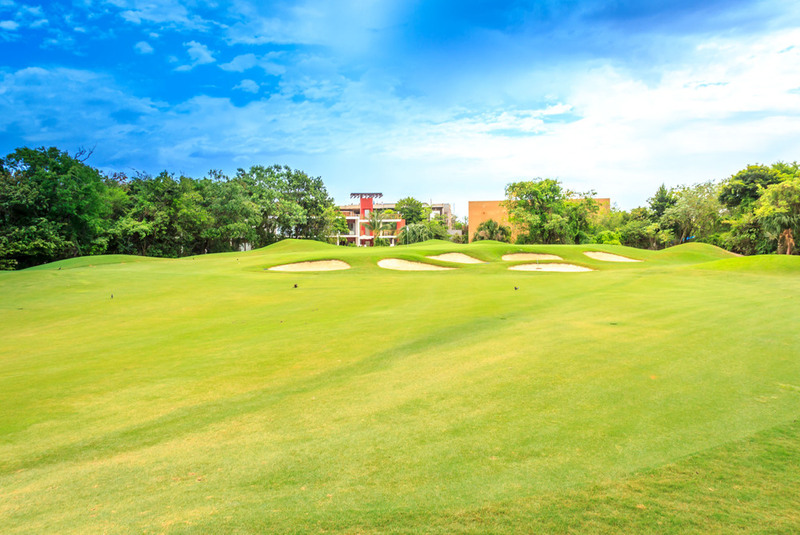 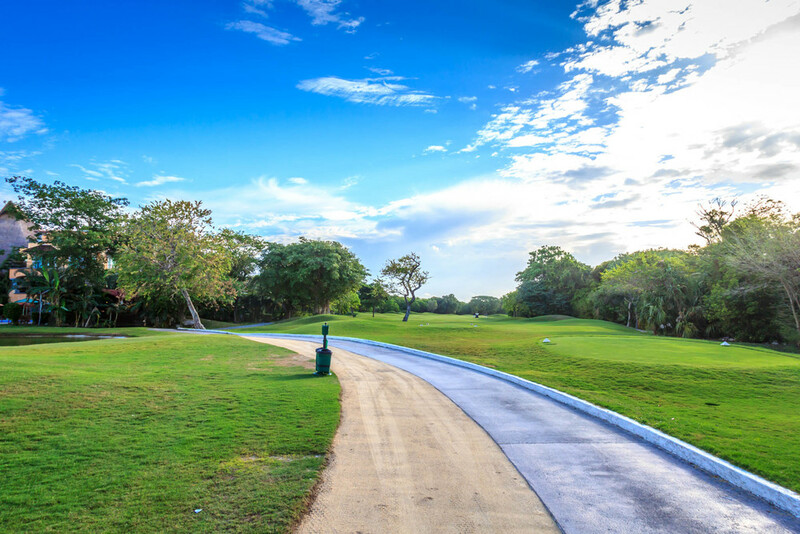 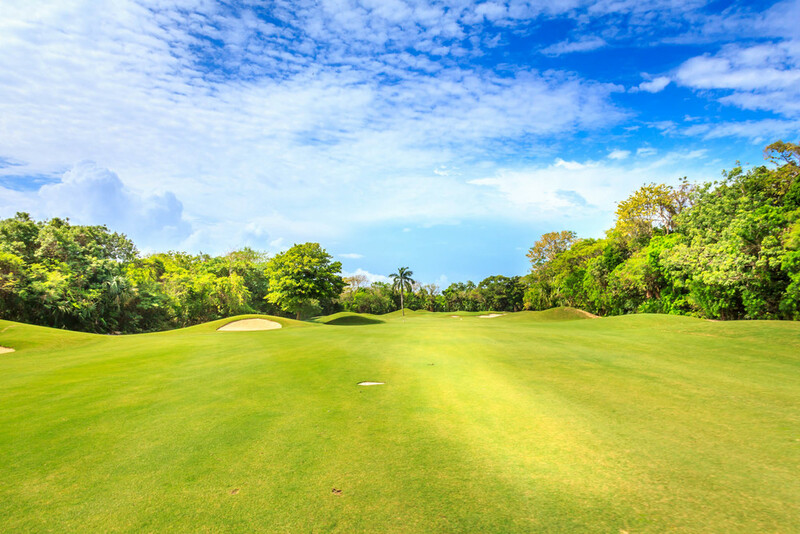 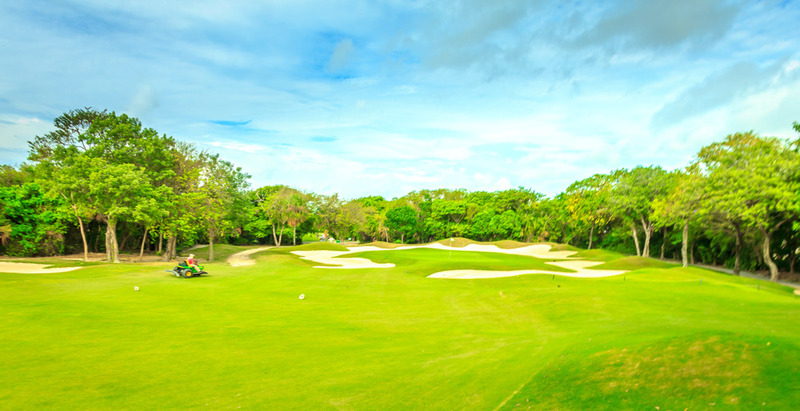 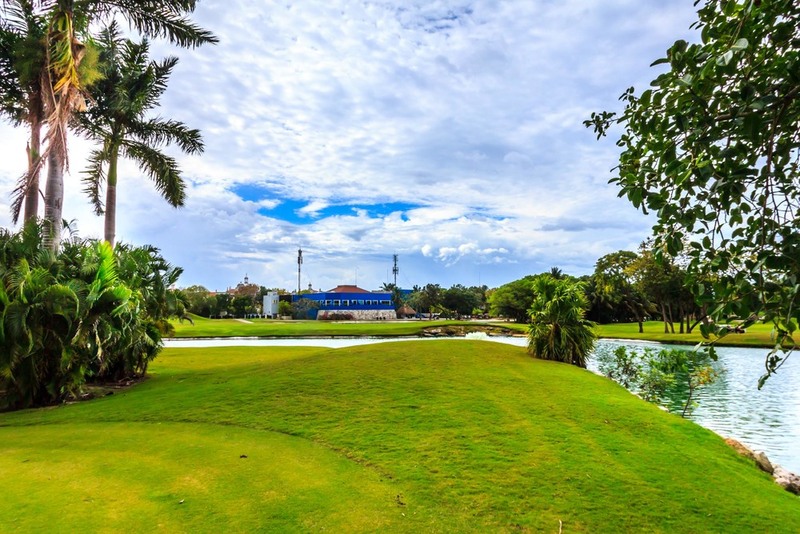 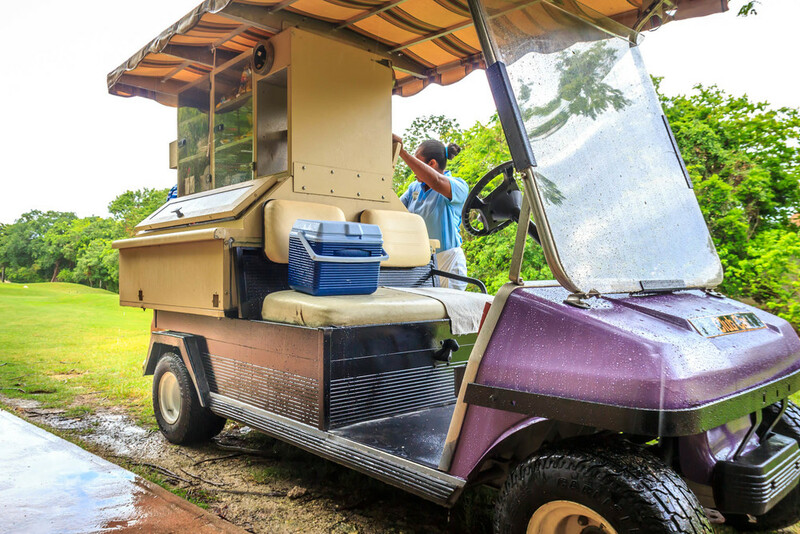 If golf is your game, consider a vacation house on the fairway of a Playa del Carmen golf course – some of the most beautiful in the world. 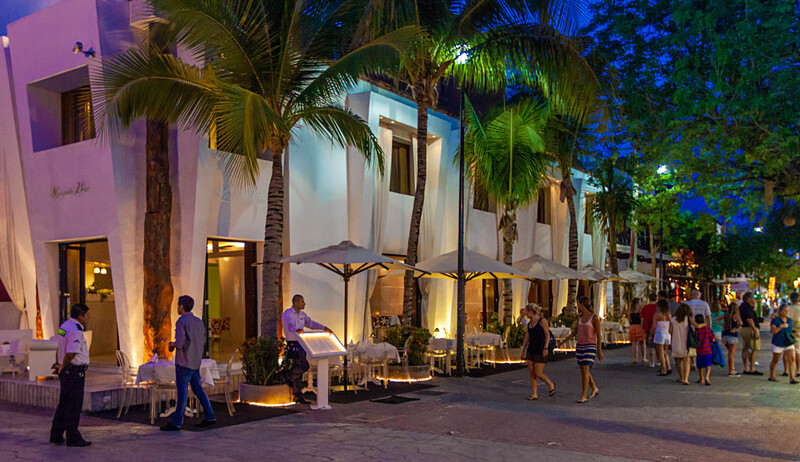 And while Playa del Carmen is not the rowdy Spring Break destination that attracts American college students, the town does boast a nightlife of its own. 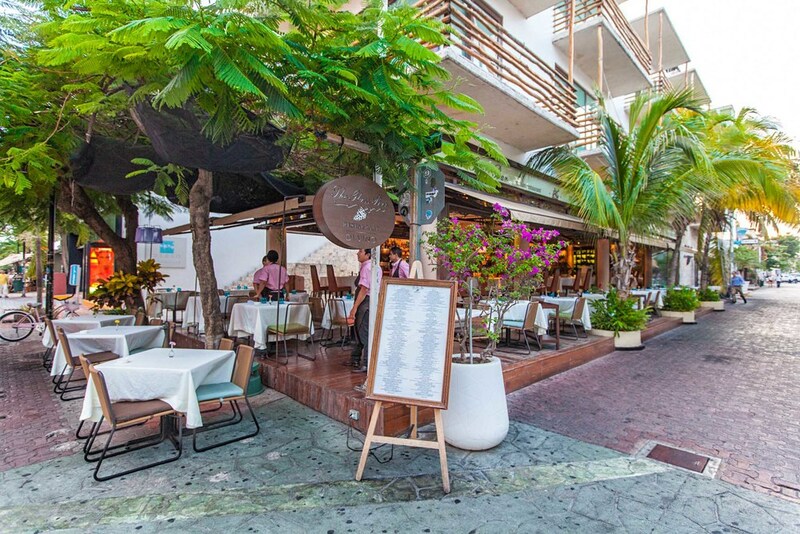 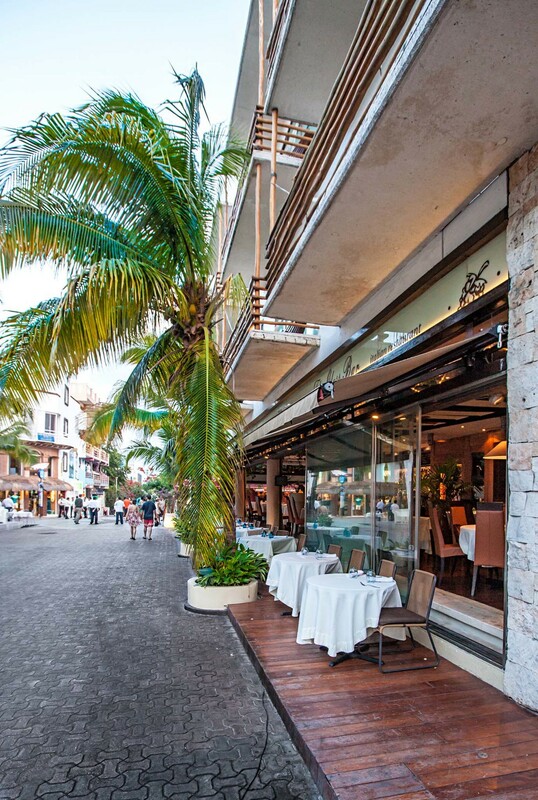 Take a stroll down Quinta Avenida, the main street lined with shops, hotels, restaurants, and clubs. 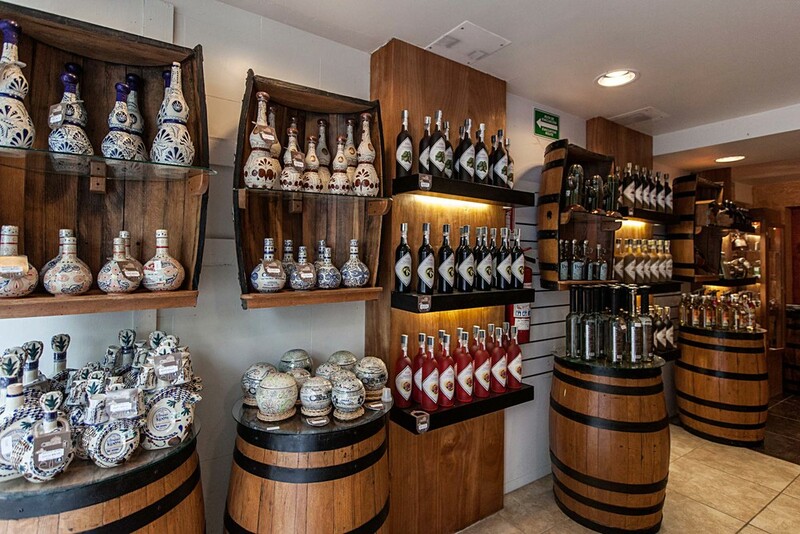 Don’t forget to buy a souvenir so you can remember your vacation in Playa del Carmen long after it has passed.